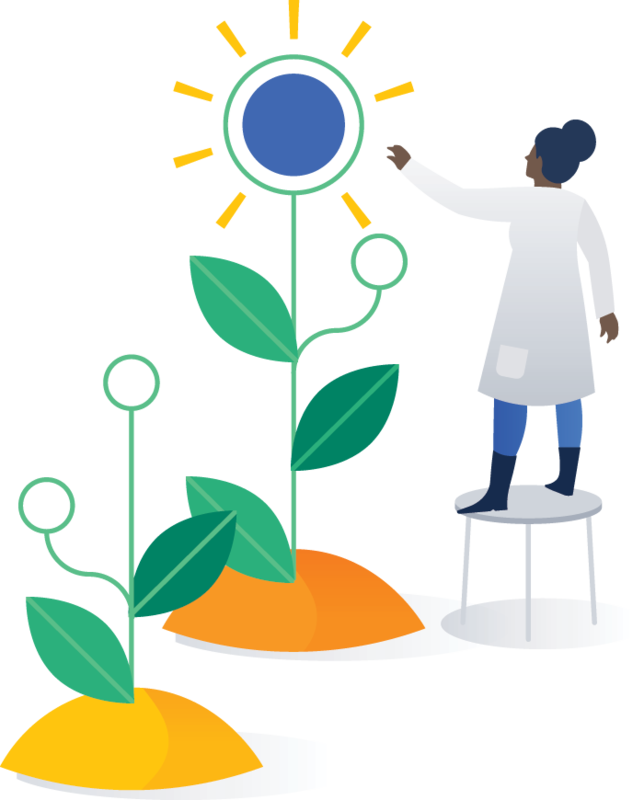 We're pleased to present JIRA Core 7.7. We speak your language. We've added two more languages to JIRA—Italian and Finnish. Check out the languages available by default after you upgrade to JIRA 7.7. Also, we’ve decided that translations for languages that are bundled with JIRA best reflect what we originally wanted to say. That’s why we’re closing the crowdsourcing of translations for these languages and accepting them as official words of JIRA. You can still help us improve the remaining languages, or change the official translations to use in your own JIRA instance. For more info, see Translating JIRA.